Offering you a complete choice of products which include soap mould for binacchi stamper. 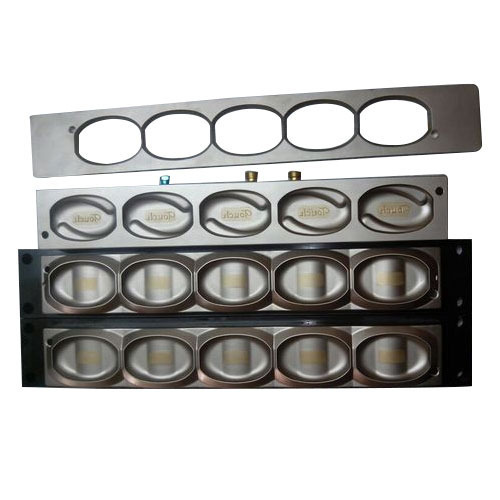 With the valuable support of our qualified professionals, we are engaged in offering world class array of Soap Mould for Godrej Binacchi Stamper. These machines are used to manufacture the soap with exact finish and shape. They are made up of steel and rust proof. A team of quality inspectors monitor the entire fabrication process and ensure the quality in every product. Our customers can avail this array at very nominal rates. Our organization has come up with an extensive array of Soap Mould for Binacchi Stamper. Our professionals make use of basic materials and up to dated materials to manufacture this array. 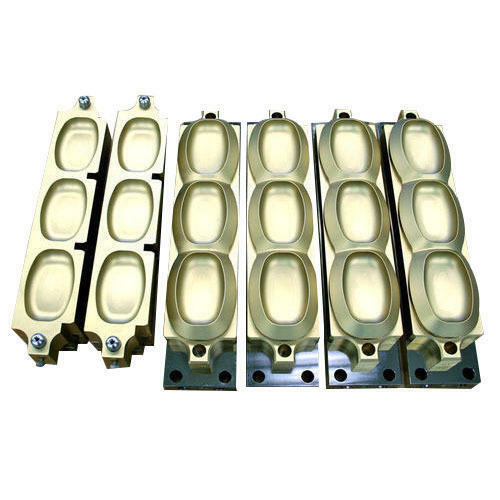 These moulds are ideal for soap manufacturing and are well known for its features such as, strong built, durability and high functionality. Highly demanded for these outstanding features, these are extensively used as soap moulds in the industry. Looking for “Soap Mould for Binacchi Stamper”?